Sign our letter to call on Annabelle Ewing MSP to bring forward a bill to reform defamation law in Scotland. 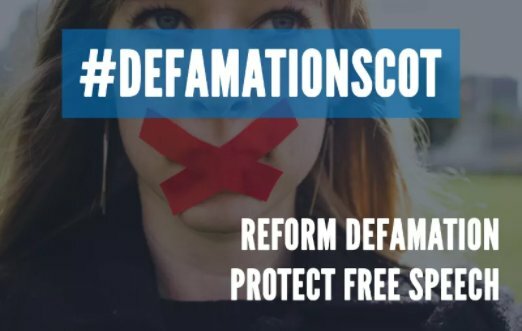 In December 2017, the Scottish Law Commission published its final report and draft bill for reforming defamation law. This is a step in the right direction to change the law to better protect free expression in Scotland. 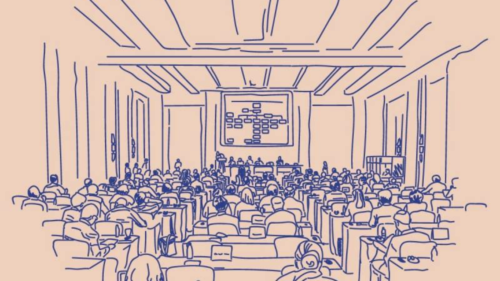 Without reform, defamation law will continue to prioritise pursuers and offer an easy way to silence journalists, campaigners, academics, scientists, activists and people across the country. By calling for a serious harm threshold, a statutory public interest defence, a single publication rule and outlawing public authorities from bringing actions, this is a meaningful reform that has the potential to modernise and strengthen our laws and free expression protections. 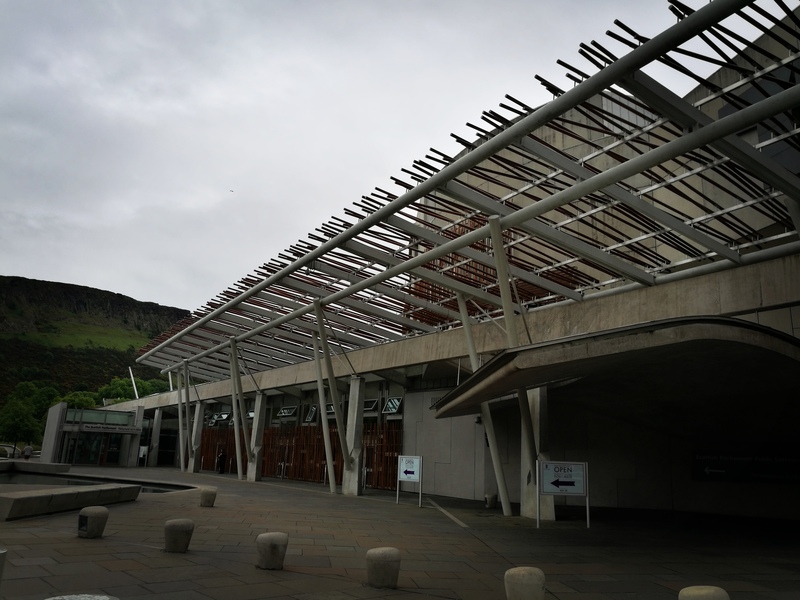 The next step will be to encourage the Scottish Government to take the bill forward to Parliament, where MSPs from every party and constituency will be able to scrutinise it. But we cannot be complacent. To call on Annabelle Ewing MSP, the Minister for Community Safety and Legal Affairs to take the bill forward, we have drafted a letter (the text is below) that we hope will make the case for the bill to be taken forward. We have opened the letter up for signatures from our members and anyone who backs reform. So please put your name to this call – the more people who join our call for the reform bill to be brought forward, the harder it will be to ignore, so please click here to add your name to the letter. You will have until midnight on 2nd February to add your name to the letter. After that we will send the letter to Annabelle Ewing MSP with all the names of those who have signed it. If you would like to sign the letter, but cannot complete the Google form, please email info[at]scottishpen.org. 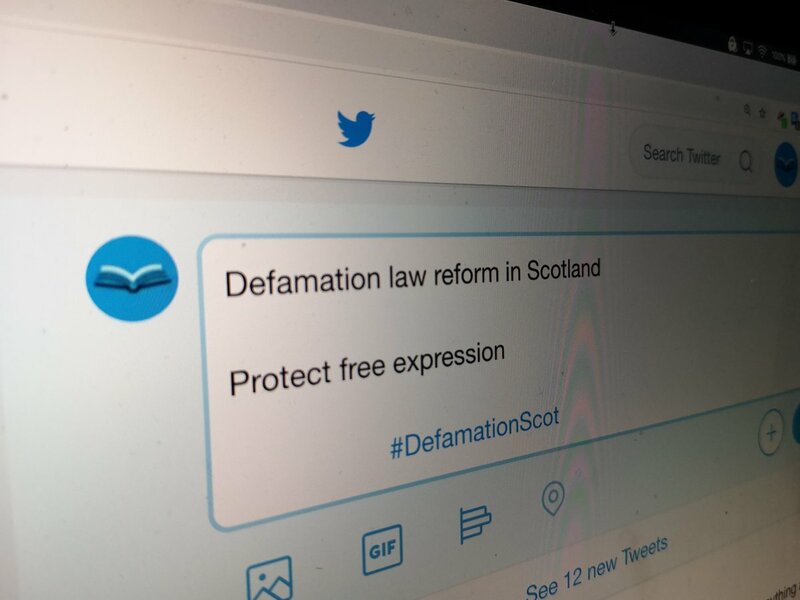 Scots Law on this issue has remained largely untouched since 1996, leaving it out-of-date and inadequate for free expression in the modern age. Without reform these laws will continue to threaten civic debate and journalistic endeavour through the continue risk of legal action. Recent cases against Scottish politicians and a community Facebook group moderator demonstrate the vital need for reform. Scots Law as it stands prioritises the pursuers, enabling them to silence criticism and debate. In December the Scottish Law Commission published its final report and draft bill for reform and there is a great deal to be optimistic about. Key reforms include the establishment of a serious harm threshold to dissuade trivial cases, or those brought solely to silence criticism; a statutory public interest defence that establishes an accessible defence for journalism and dissent; a single publication rule to ensure the time period within which an action can be brought does not restart every time a link or post is shared or viewed online; as well as establishing the principle that public authorities cannot bring actions against individuals. This is a vital first step towards meaningful reform that supports and protects all expression in Scotland, whether it means community activists, journalists, scientists, campaigners or people who share content online. A vibrant democracy is a loud one; an environment that supports the diverse, divergent and contradictory voices that shape Scotland. By reforming defamation law in Scotland we are defending the principle that everyone, irrespective of wealth, influence or access to legal representation, has a right to be heard. The next step is for the Scottish Government to bring forward a bill for reform. To this end we are emailing you in your capacity as the Minister for Community Safety and Legal Affairs to ask that the recommendations and draft bill are taken forward as soon as possible. By advocating reform, the Scottish Government will be demonstrating a clear and bold commitment to free expression in Scotland. We await the Government’s next step and hope we will soon see defamation reform in front of Parliament in the coming months. If you have any further questions please contact Nik Williams, Project Manager at Scottish PEN on nik[at]scottishpen.org.